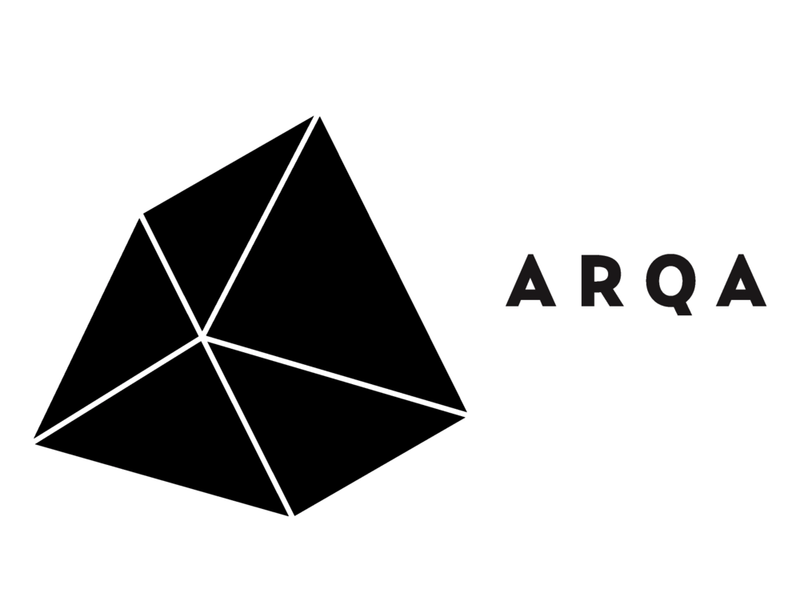 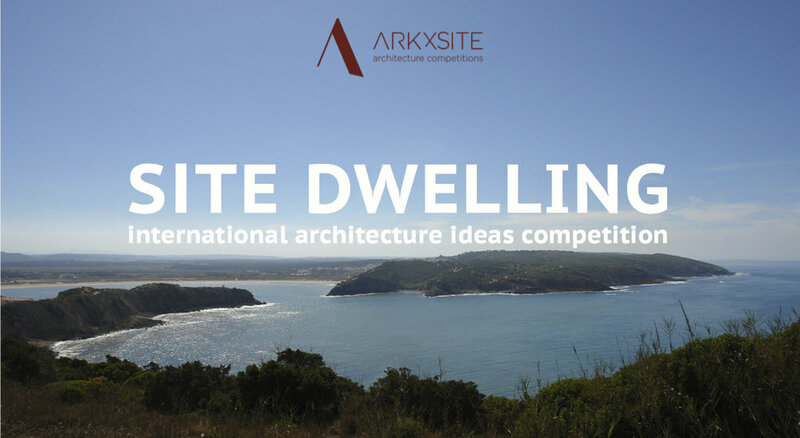 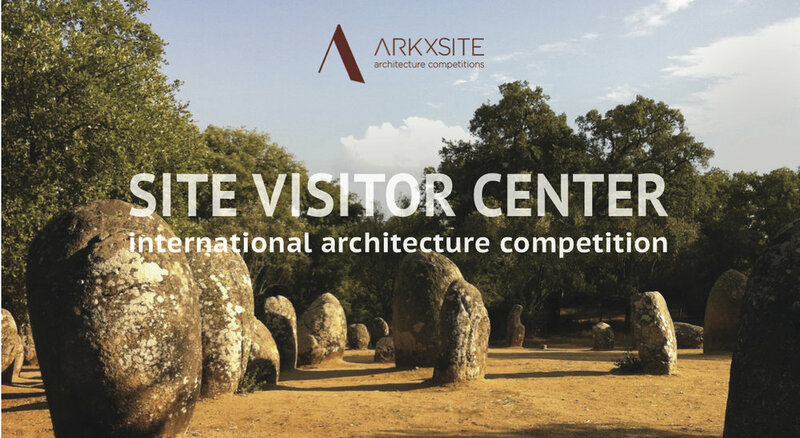 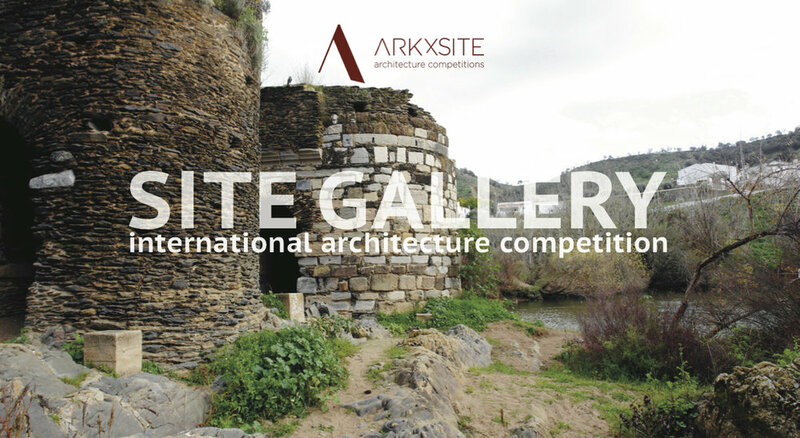 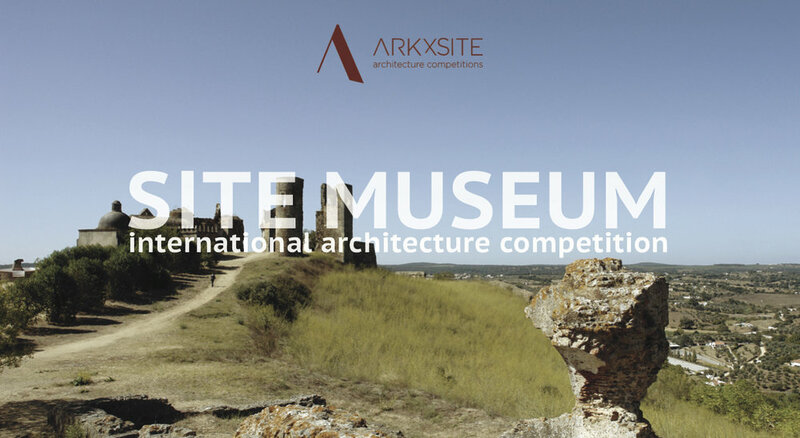 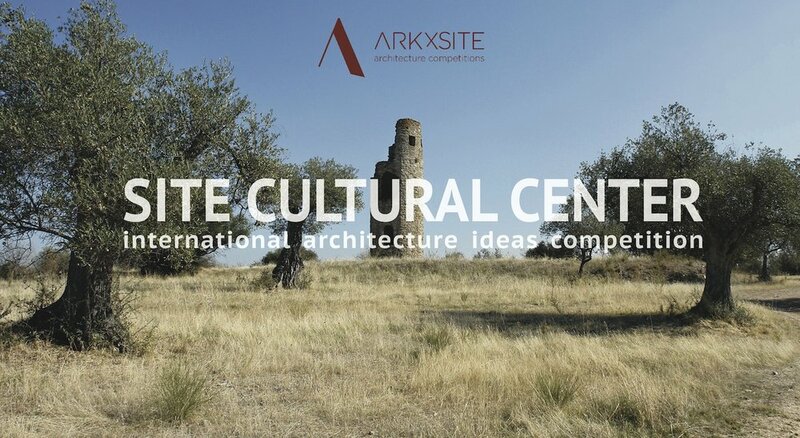 Site Cultural Center _ Thank You, ARQA _ Argentina (Media Partner) For Publishing The New Competition ! 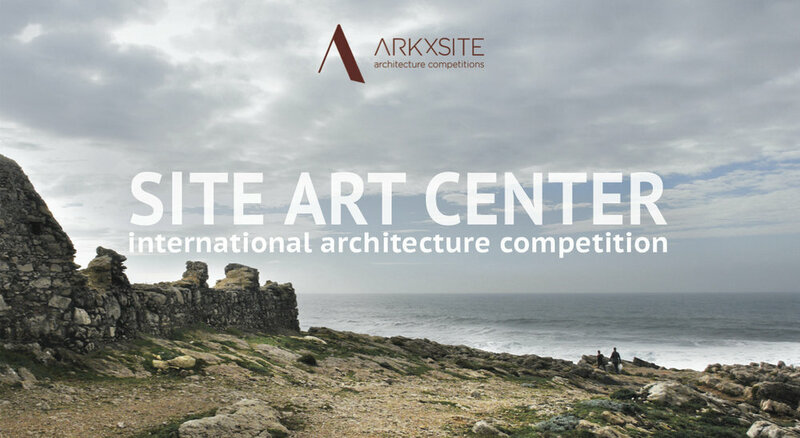 Site Cultural Center _ Thank You, Wettbewerbe Aktuell _ Germany (Media Partner) For Publishing The New Competition ! 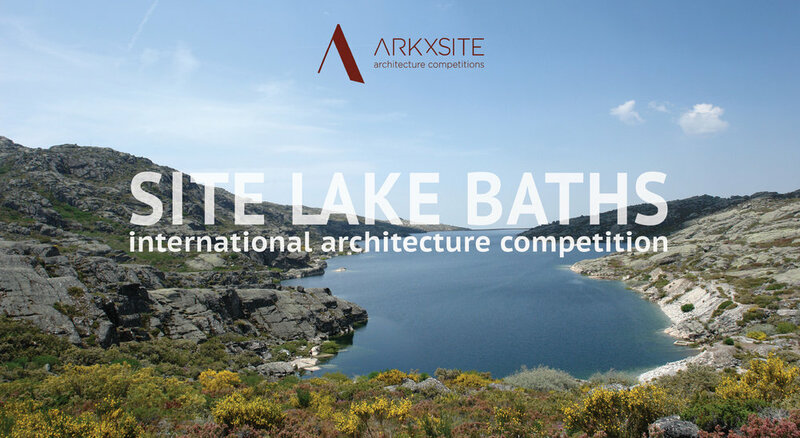 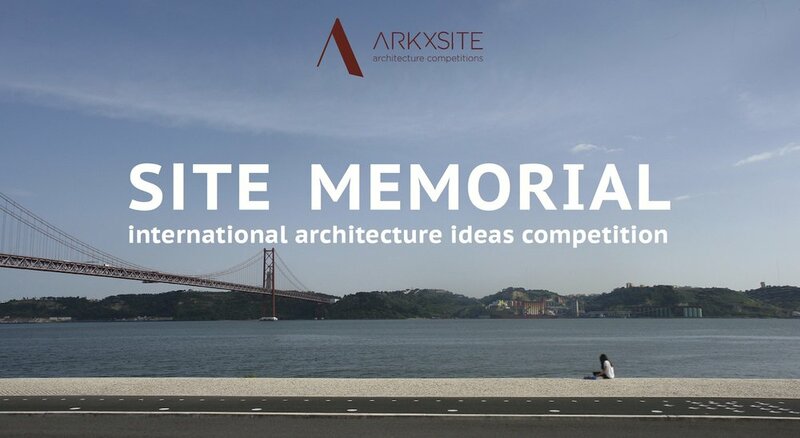 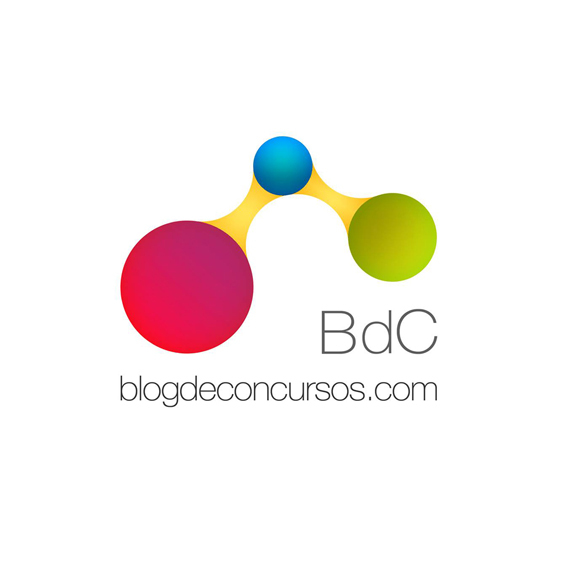 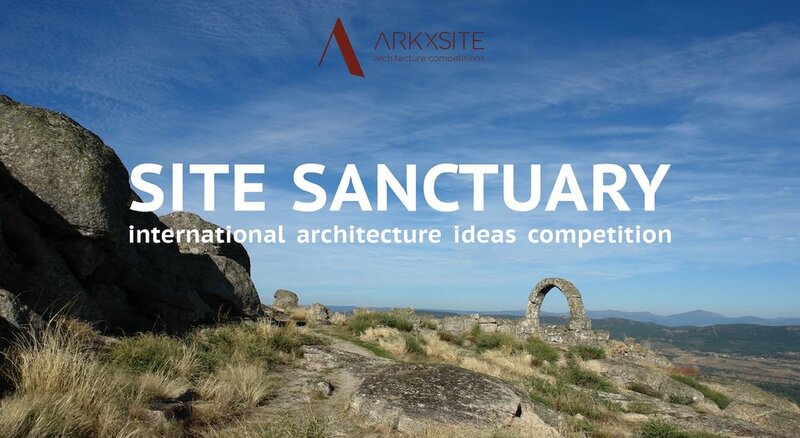 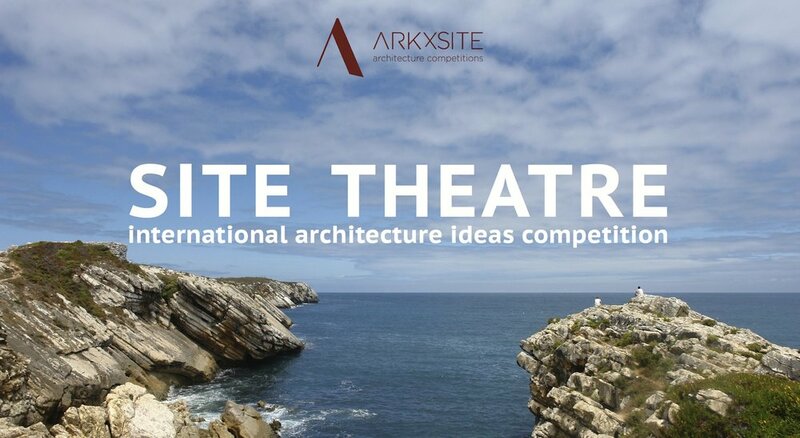 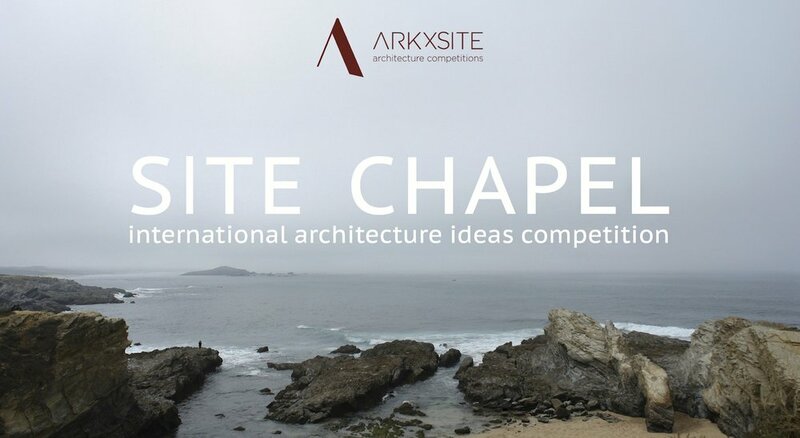 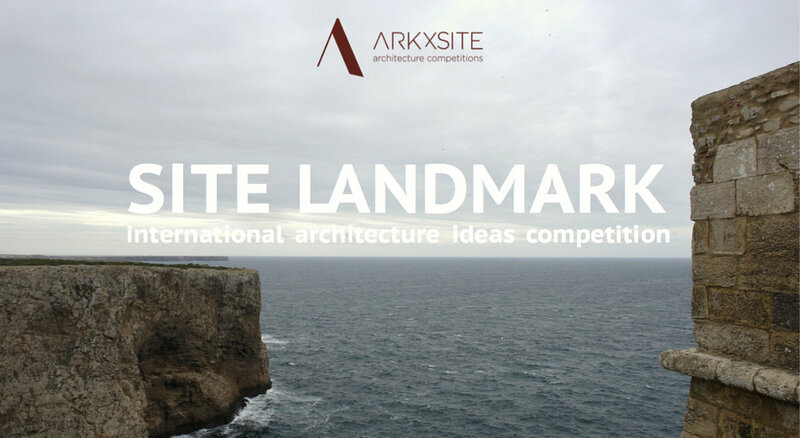 Site Cultural Center _ Thank You, Plataforma Arquitectura _ Chile For Publishing The New Competition !